price: € 78,000, VAT excl. 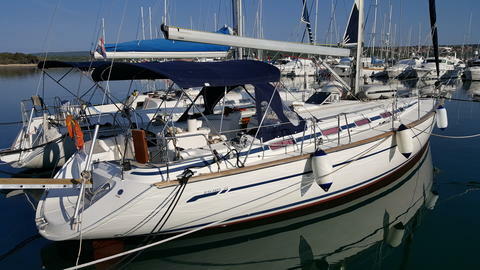 price: € 520,000 € 510,000, VAT incl. 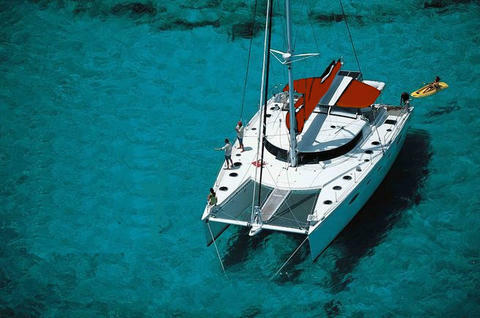 60ft Eleuthera - Excellent Sailing Catamaran Fountain Pajot For Sale By The Owner!